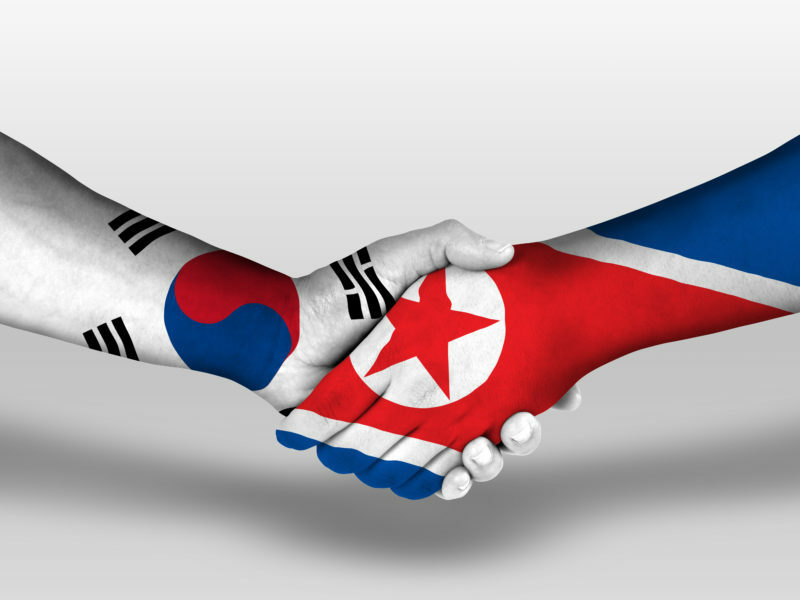 Revival to the Korean Peninsula? Since the ending of the Korean War in 1953, many Christians have been praying for God to bring revival to the Korean Peninsula. The communist regime of North Korea has been closed off to any Western influence for years. Human rights groups and investigators have been preventing entrance into the country. There is reporting of extreme persecution of Christians. It’s been said that many North Koreans are living and working in concentration camps. But now there is a thawing taking place. Intercessors and prayer warriors attribute what is taking place between North and South Korea as God answering prayer. There is breakthrough! Pastor Jerome Ocampo told CBN News about events that took place in the South Korea Uprising Prayer Conference of 2016. Many church leaders from different nations gathered near the Demilitarized Zone to pray for North Korea. They were praying for the reunification of the Korean Peninsula. Pastor Jerome said that people should be praying for the reunification, liberation and freedom for North Korean believers. He and many of the other pastors saw the Singapore summit between US President Trump and Kim Jong Un on June 12 of this year as a miracle. Jerome continued saying, “And we’re gonna pray for change. God can bring that change. One day we will see one Korea. We will see one day Pyongyang will welcome believers and we will see God manifesting His glory again. Probably in a new way of revival all over Korea,” he said. After reading this article will you take a minute or two praying for God to change Kim Jong Un’s heart? Will you also pray for the liberation and freedom of not only the Christians in North Korea, but all who are suffering there? And please be praying for revival to take place which will unify both countries!